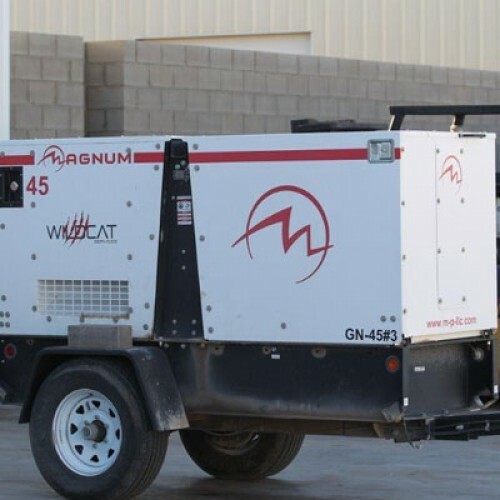 You already know that Wildcat offers a variety of rental equipment, from light towers to generators. 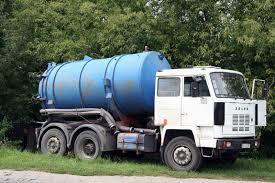 However, did you know that we have water haulers and sewage pump trucks available, too? 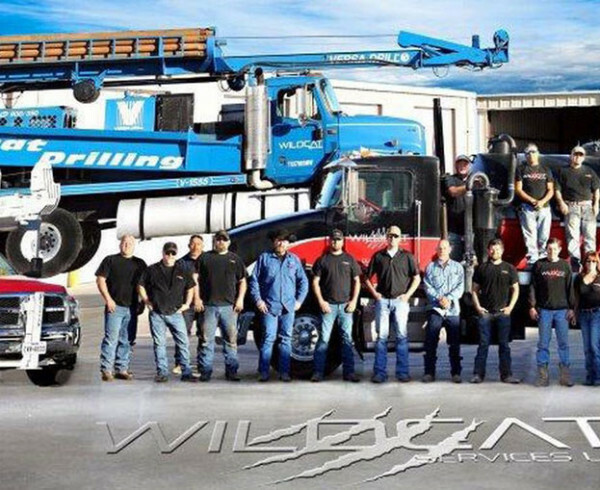 Read on for more ways to keep on trucking with Wildcat! Fresh water is a hot commodity in Texas. 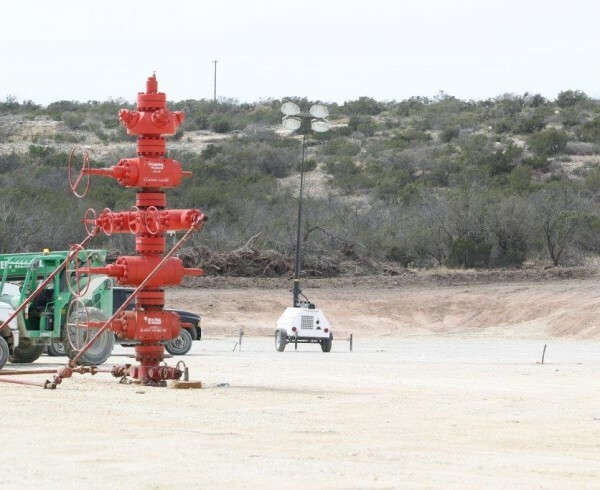 The average rainfall in Midland and Odessa is less than 15 inches annually and with a population of over 235,000 people between the two cities, that’s a lot of strain on water resources. In recent years, city governments have requested that water usage be cut drastically due to drought conditions. However, Wildcat is able to help with our fresh water haulers! 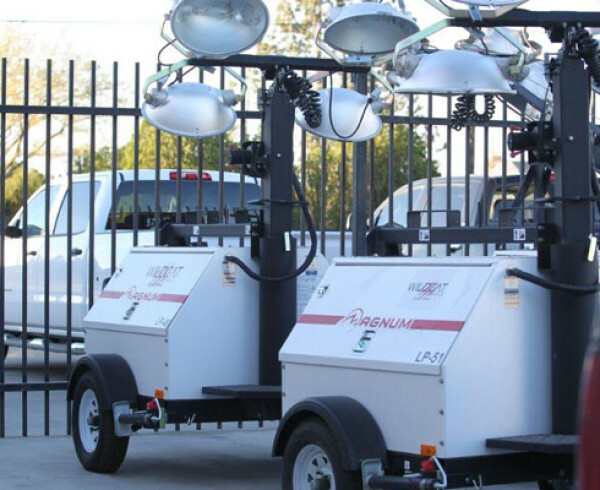 They can be used for filling ponds, swimming pools/spas, water tanks, and a variety of other uses! 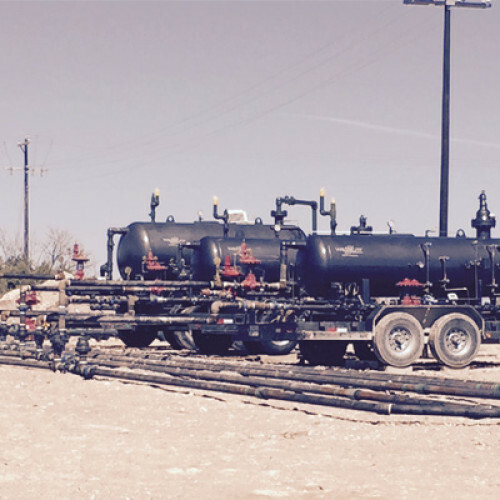 In addition, our water trucks are also used for traditional oilfield purposes, such as fracking and well pressurization. 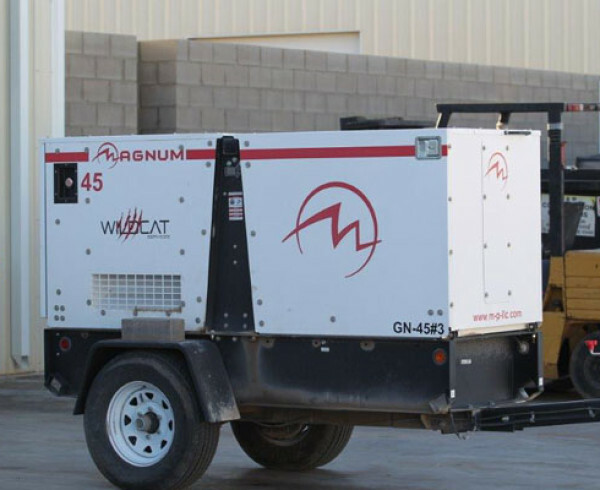 Whether using our water trucks for residential, light commercial, or industrial use, Wildcat is the way to go! Now it’s time to get a little bit dirty…literally. 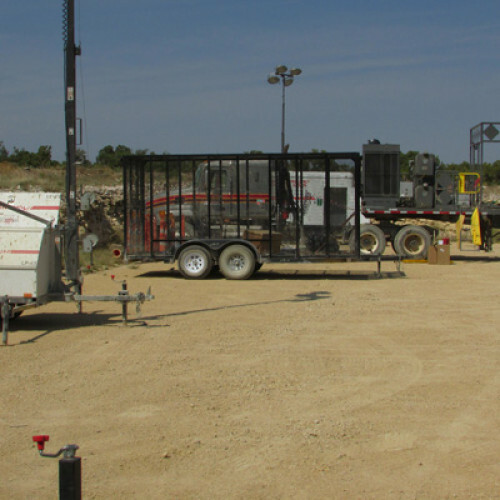 Septic systems are utilized throughout the Permian Basin, especially in rural areas where city sewer systems can’t be utilized. 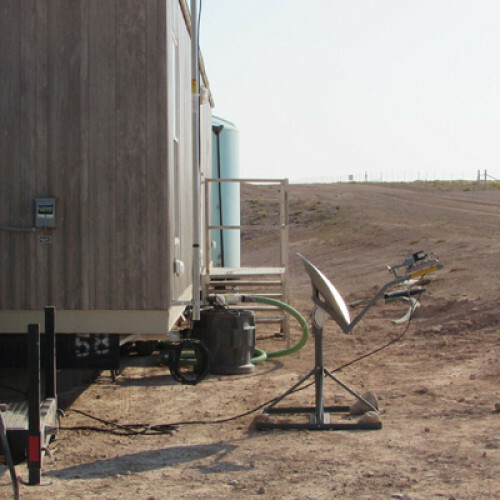 It’s also a way for companies with long-term set-ups to avoid using impermanent facilities (and, let’s face it…no one likes the porti-potties). 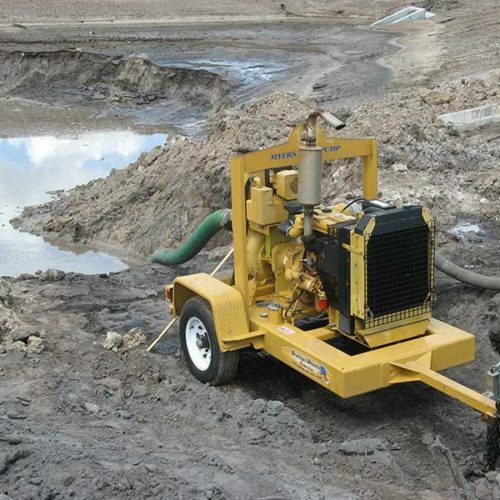 Every three to five years, depending on use and the size of the tank, septic tanks need to be pumped out to prevent overflow and other unsanitary issues. 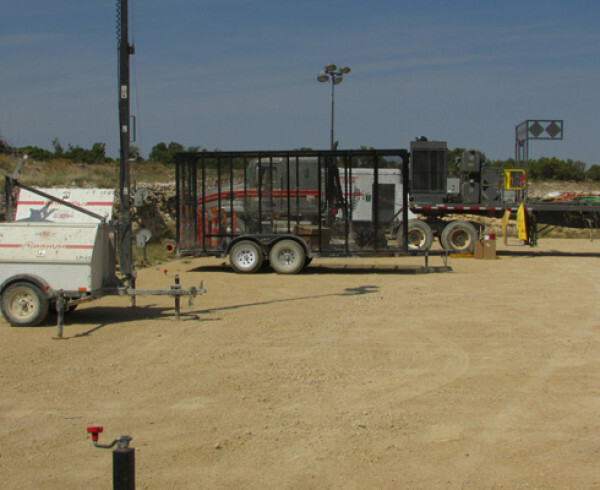 Our septic trucks are quality waste removal vacuum systems designed to help clean out your septic system efficiently and effectively. 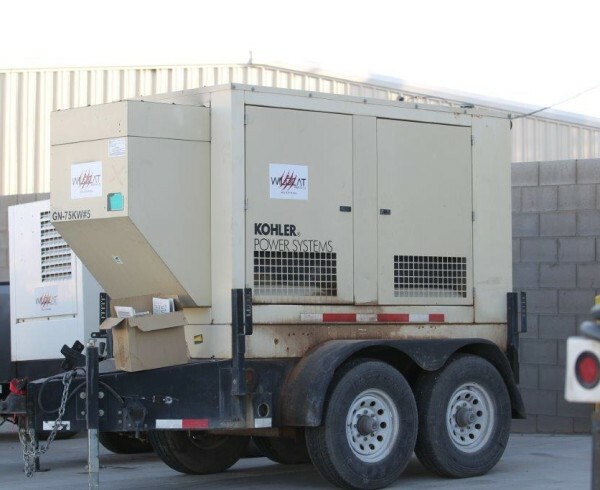 We focus on providing quality equipment to promote a healthier environment for your home or office. 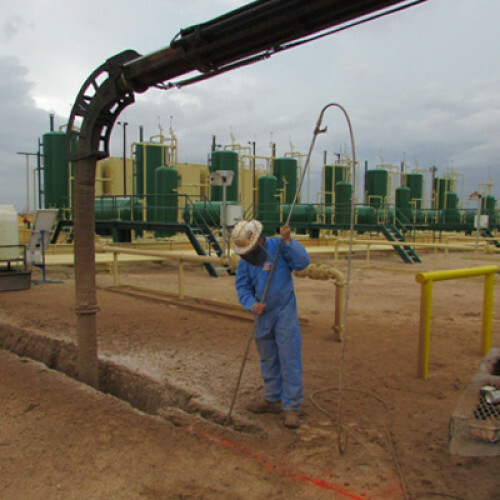 Wildcat works hard to make sure that we offer equipment our customers can use. It’s a critical component to what we do and what we stand for. 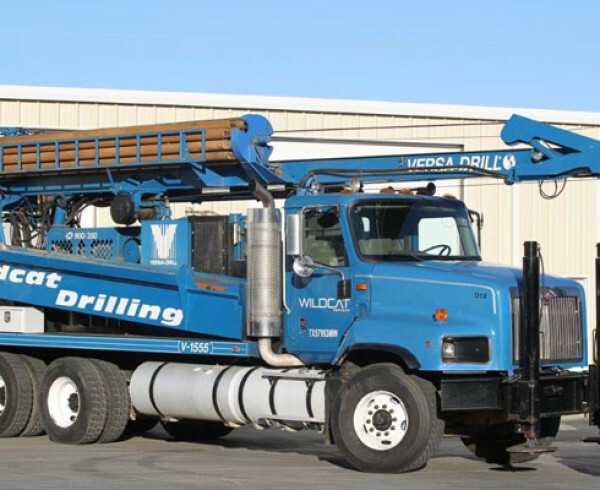 If you have more questions about how our water or septic pump trucks can help you, give us a call today!